Im looking for the pinout of the connector cards on these two units. 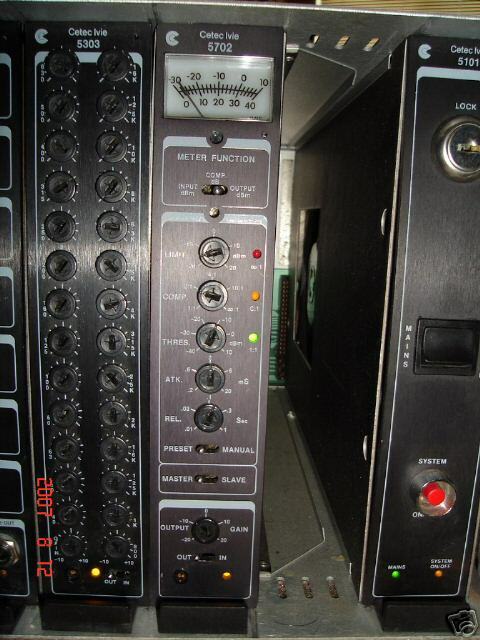 The models are the 5702 for the compressor and 5303 for the eq. Any help or guidance would be great. Have complete schematic of 5303 Octave Equalizer. What do you need? Cetec Ivie modules - Anyone familiar with these? help needed - revox shematic \ pinout.